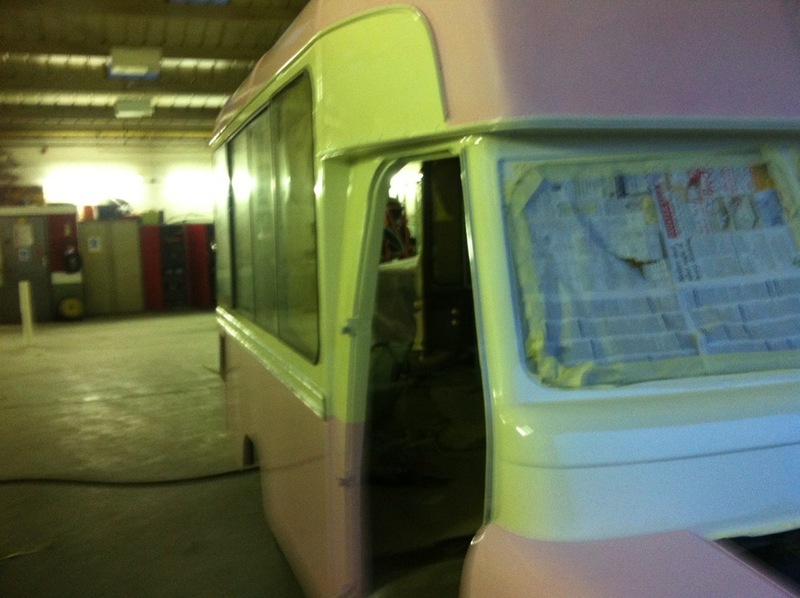 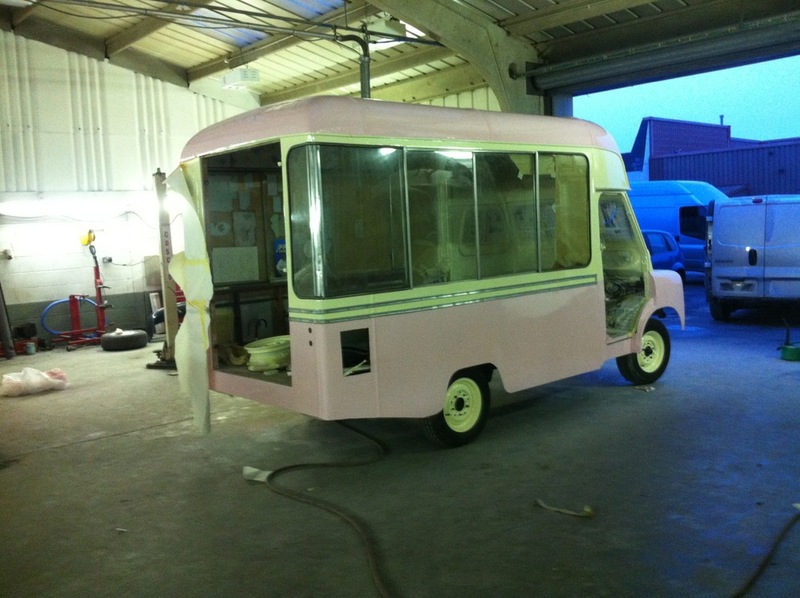 Back in 2011, we decided to combine our passion for ice cream vans with our love for classic vehicles. 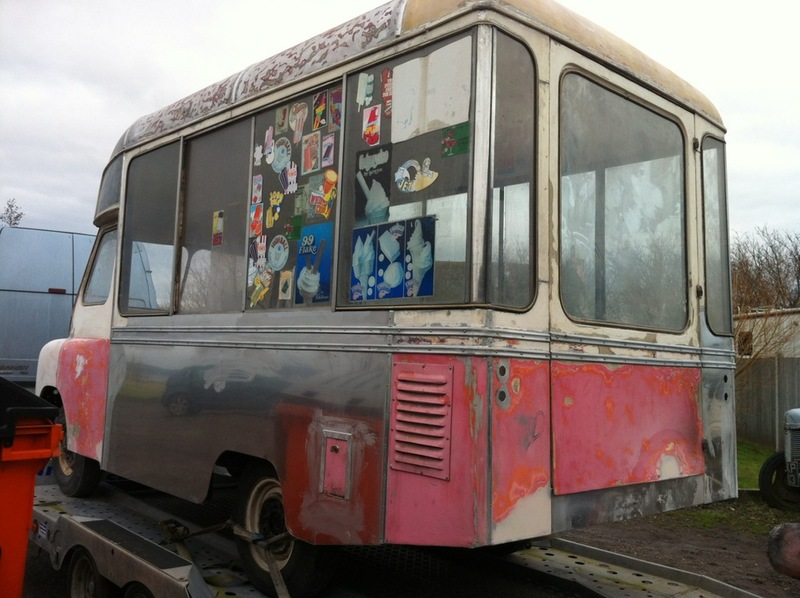 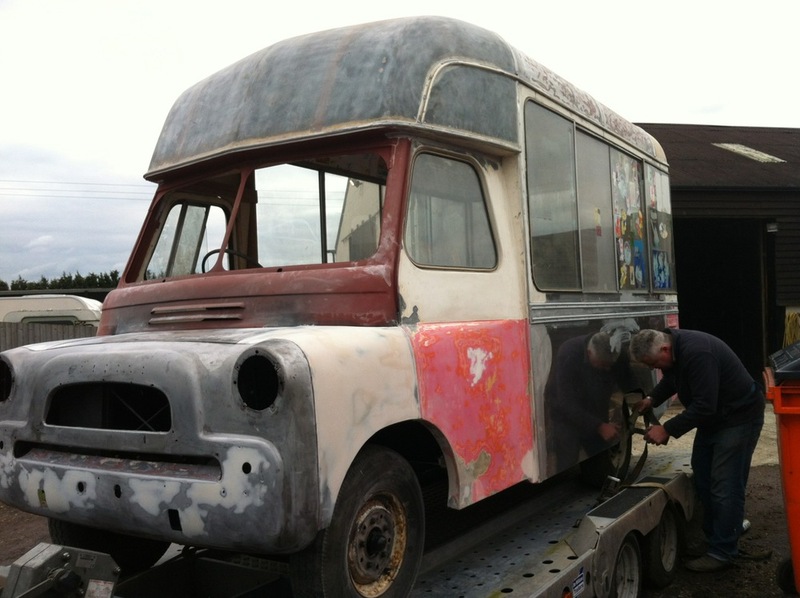 What began as an interest has now become an obsession and over the past few years, hours have been spent restoring our two stunning 1960s Bedford CA vintage ice cream vans (Belle and Ema) and Bedford CA vintage chips & dips van (The Hippie Friterie). 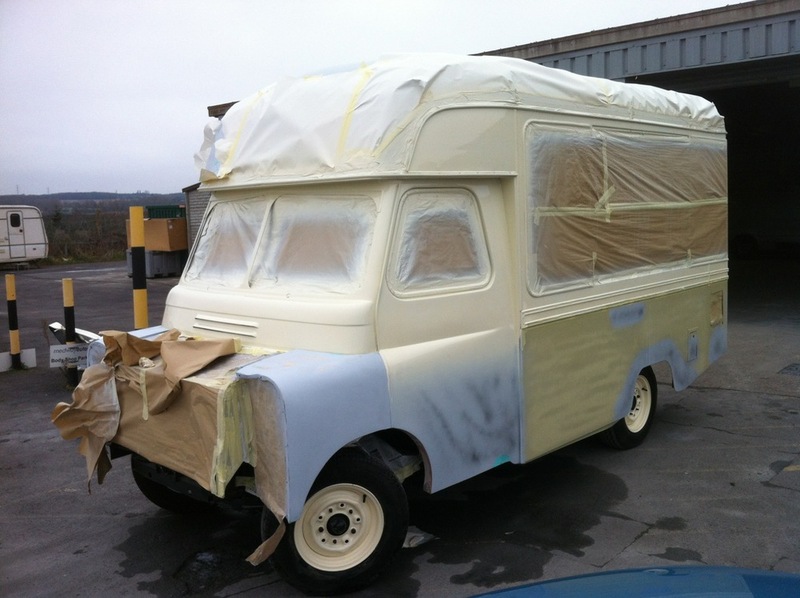 During these creative projects we have worked tirelessly to retain all of the beautiful original features that make these vans so special and now they really do amaze people at weddings, private parties, corporate events, fun days, charity fundraisers, festivals and film shoots. 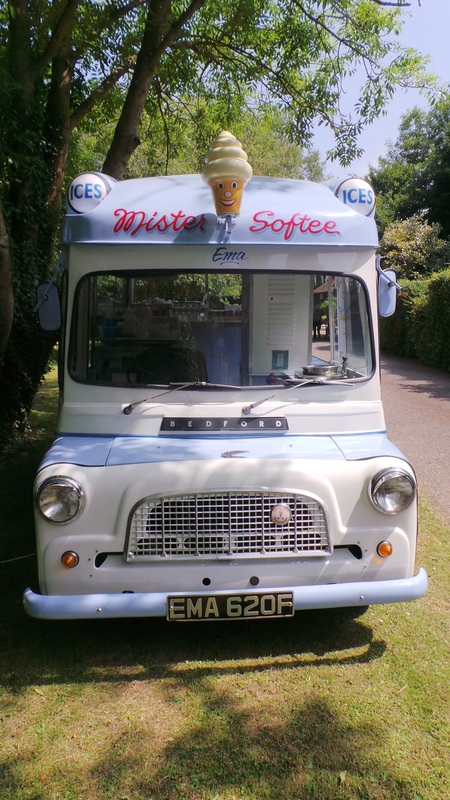 All of our vans are real head-turners decorated with bunting and covered in traditional hand-painted sign writing - the perfect backdrop to your photos and guaranteed to make your guests smile. 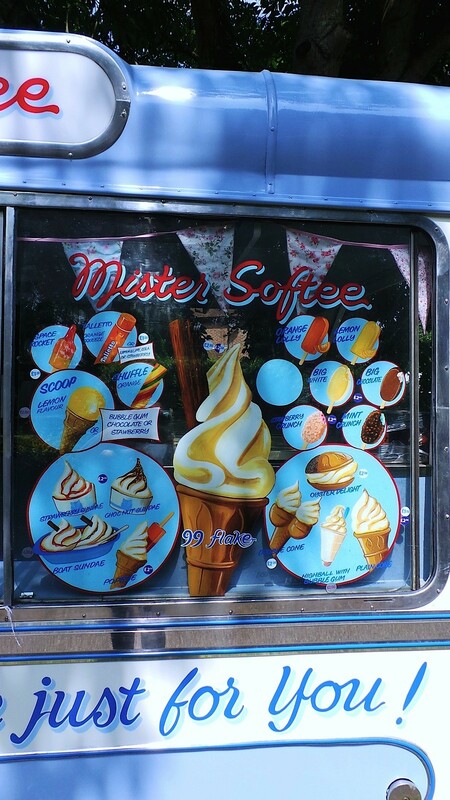 Our vintage vans serve delicious food-to-go made with fresh and, wherever possible, locally sourced ingredients. 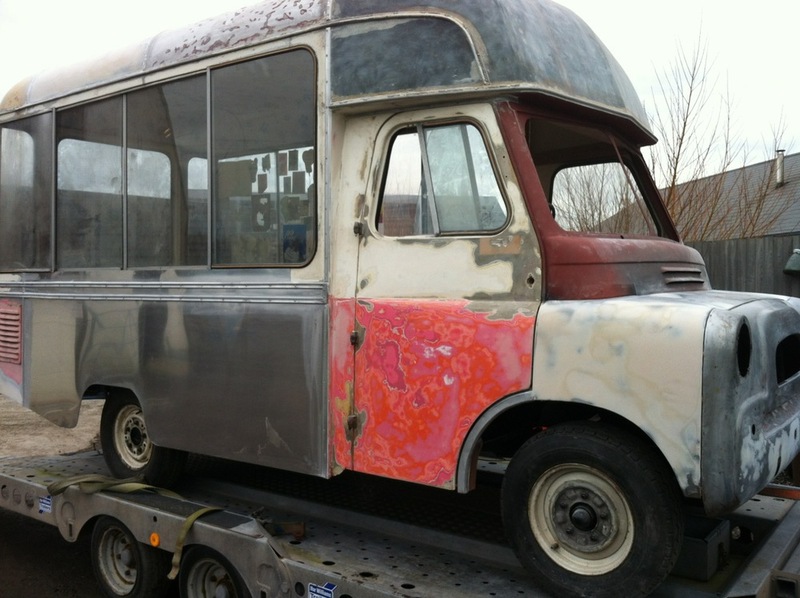 To find out more about each of our vintage vans, visit the Our Vehicles page.